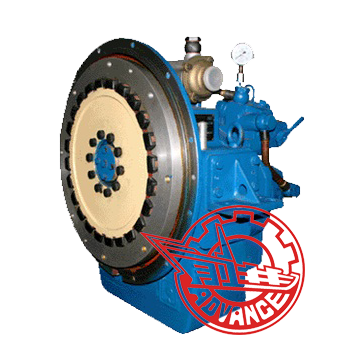 Advance Marine Gearbox HC400 possesses functions of speed reduction, ahead and astern clutching and bearing propeller thrust. 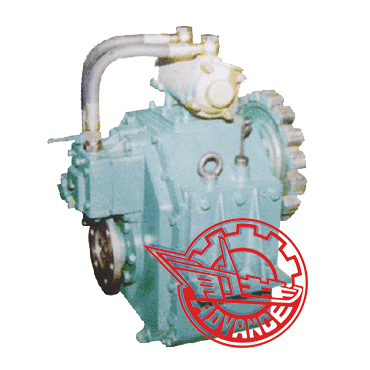 It is designed of vertically offset and one-stage transmission, featuring in small in volume, large in ratio, light in weight and high in loading capacity. 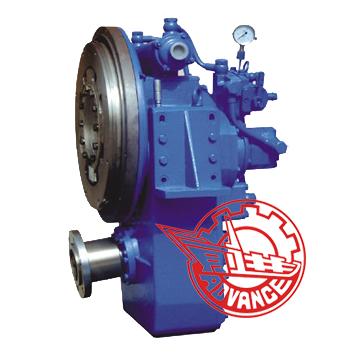 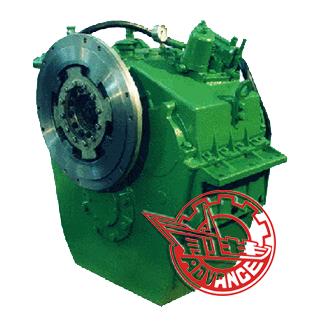 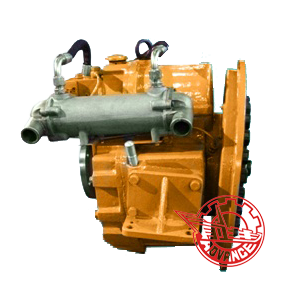 Advance Marine Gearbox HC400 is suitable for fishing, tug and various engineering and transport boats.